Well I guess some media are so excited to share a news that has no basis yet that's why some fans get confused about it. 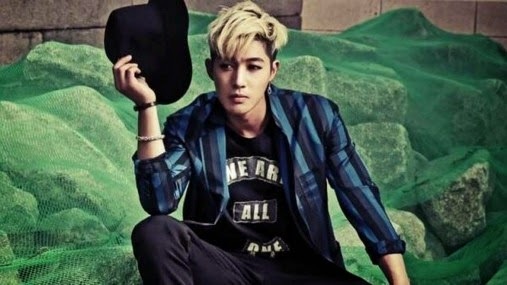 Anyway, Kim Hyun Joong's agency, KeyEast, made a statement that Hyun Joong has not received any drafts yet from the military service so the news about his enlistment is not true.What ever that date may be, I guess Hyun Joong will be the one to tell us. 맞지 김현중? 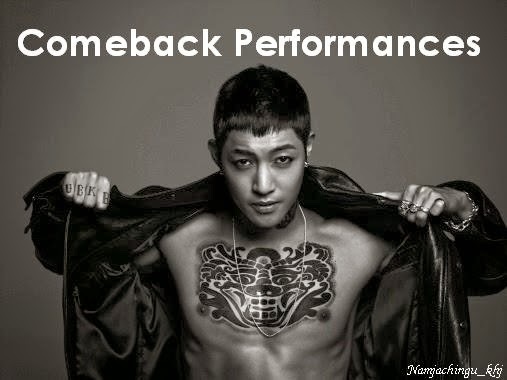 Previously, Korea Herald reported that Kim Hyun Joong was set to enlist active duty in March of 2015.